Combining elements from both trading and strategy games, Commander: Conquest of the Americas will appeal to a wide range of players.Players take charge of one of the many European powers aiming to conquer the New World. 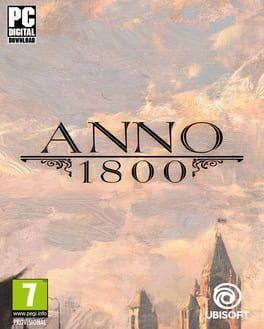 Starting from 16th century, players can choose from many different nations, each with their own unique strengths and weaknesses. Founding new colonies and then making them thrive is key to success. In order to accomplish this, players need to manage and optimize resources and production in their colonies, before transporting the goods to other colonies or back to Europe.Rival powers and Native Americans can prove to be allies or enemies, depending on the player decisions. Hostile fleets engage each other in highly detailed tactical level. Players can command their ships in RTS fashion or take direct control themselves. 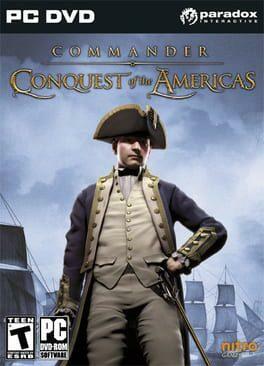 Commander: Conquest of the Americas is available from 0.29 to 5.00 from 3 shops.